How can I use them to grow my business? In this article we will endeavour to answer these questions and more. Solo ad is a paid email marketing method. If done correctly, it can be an effective and cost-efficient marketing channel. Using this method you can send an email written by yourself, to promote your own product or service, to subscribers on a marketing company’s mailing list. In layman’s terms you pay someone, who has a lot of email contacts, to forward your email to their contacts, in order to grow your customer base. Bad news is, they aren't meant for every business. They work best for oversaturated industries such as online marketing and weight loss. You may approach marketing companies who have hundreds or even thousands of contacts on their mailing lists. They charge a fee to send your email to the relevant contacts on their list. Relatively speaking, the more you are willing to pay, the more people they will send the email to. Determine your target market. What are you advertising and who would want to see this type of advertisement? Have your website, landing page, email account, opt-in page, etc., ready for the influx of responses you may receive. It doesn’t help you to send a solo ad, resulting in dozens of opt-ins, but your site is not ready and you are unable to cope with the responses. Write an engaging letter of introduction, also known as a swipe mail. This is the letter you will send to the marketing company to forward to their mailing list on your behalf. Before forwarding your email they may request a few changes in order to keep the style and content of your email similar to theirs. After all, you are promoting yourself to their contacts; they do not want to tarnish their reputation by allowing a weak advertisement to slip through. Use an appealing subject line to engage the email recipients and ensure that they do not automatically disregard the mail. The content must line up with what the market audience is expecting. Be specific about what you are offering and what you would like your reader to do with this information. Use friendly and creative language to keep your reader engaged. Only provide the essential information at this stage. Include all the relevant links. Use several different links so that you appeal to a wide range of people. For example you can post links to your social networking sites or to a video introduction, but most importantly include the link to your opt-in page and your website. 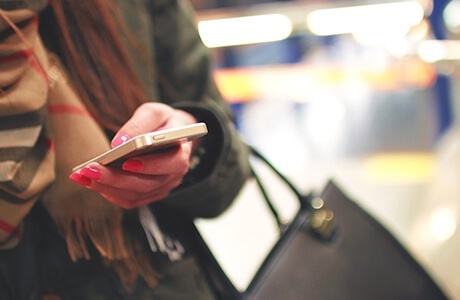 Having a receptive audience for your solo ad is the greatest benefit of sending one. Allow me to elaborate: The contacts on the marketer’s email list are there because they remain interested in what was initially offered to them. They signed up to receive a newsletter or a free game or whatever the case may be; they have not unsubscribed and are therefore still receptive. These people are interested in a specific niche and are open to receiving more information along those lines. Therein the importance of knowing your target market, as previously mentioned. 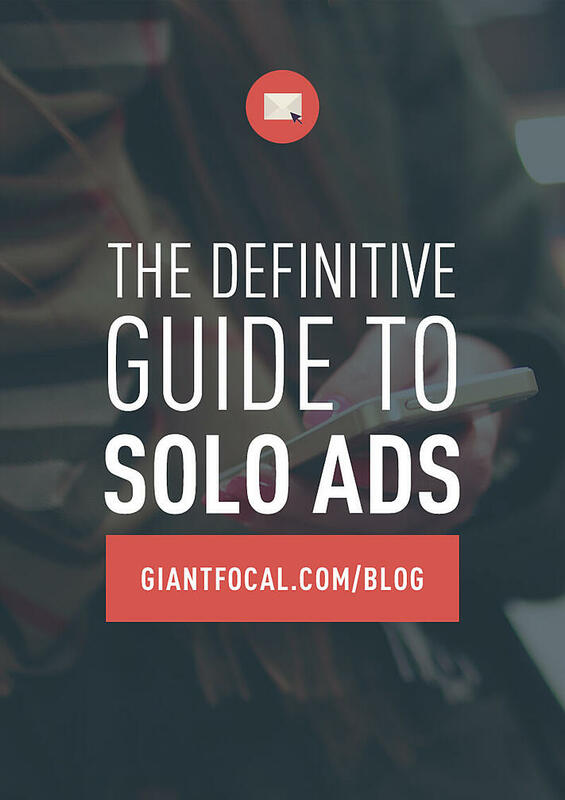 Trust plays a huge role in sending out solo ads. You have to trust that the marketer is in fact going to send the ad on your behalf. You have to trust that the contacts on their mailing list are in fact interested in the product or service that you have to offer. You have to trust that you are going to receive the number of clicks to your opt-in page that the marketing company pledged. 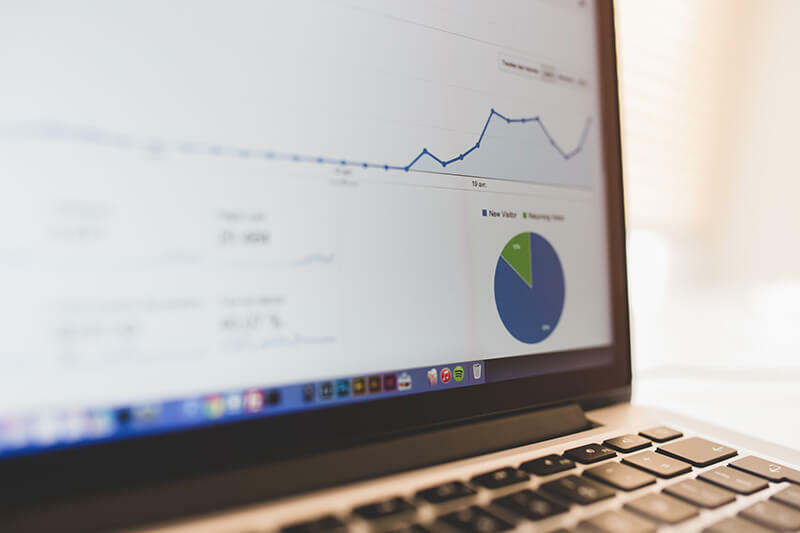 You may want to download or purchase click tracking software as this will assist you in determining whether or not your ad led to clicks on your opt-in page, and possibly, new subscribers or customers. The software determines and records where computer users are clicking with their mouse. It logs the information and can be used for testing the effectiveness of various marketing techniques. Here is a template that you can use to create your first campaign. Everybody likes to see their own name at the beginning of an email as opposed to Dear Sir or To Whom it May Concern. By using their first name the reader will assume a relationship has already been established and will be more likely to continue reading. Your content: Brief and engaging. This is not the place for all your data, facts and figures. This is the great part where you get the reader interested enough to click on your opt-in. Their name: State their name again to draw their attention back to the page and offer them a link to your social media page or a video. Reinforcement: Encourage them to follow your links because you know they want to see what you have to offer. Greeting: Sign off in a friendly manner that reminds the reader that you are looking forward to networking with them on your own site. PS: Use a post script to reinforce important information or increase awareness of your various links. Big caution! Just like any other paid marketing channels, solo ads come with risks. Don’t allow yourself to be conned by fake/low quality marketing agencies. Instead of increasing your brand awareness and reach; sending your email to low-quality email lists will only hurt your business. As we mentioned earlier, you have to trust the marketing company to fulfil their side of the deal. Do some online research and only use companies that have a good track record or that come highly recommended. Online forums can be your #1 source to find peer reviews. Solo ads add; whoever chooses to opt in to your page becomes your contact and you now have the opportunity network with them. Keep in mind to to only work with providers or agencies with trusted track record.